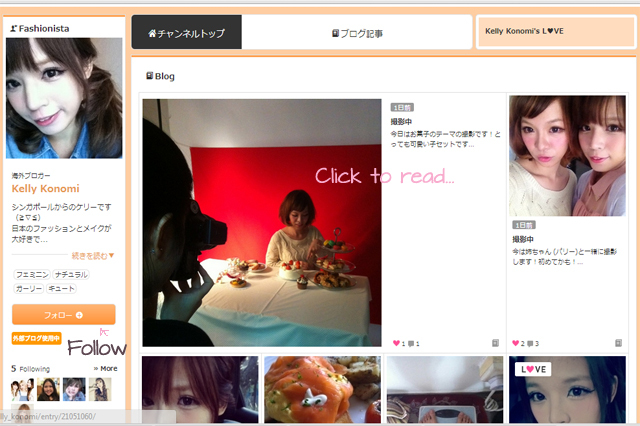 Kellykonomi.com ♪　Let's be pretty together: I'm on RUNWAY CHANNEL! 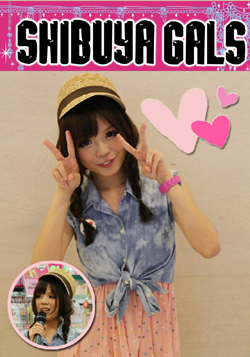 i'm putting this at my sidebar so that you can access to it through my blog too!! cause the runway channel app is just sooooo fun to play with!! 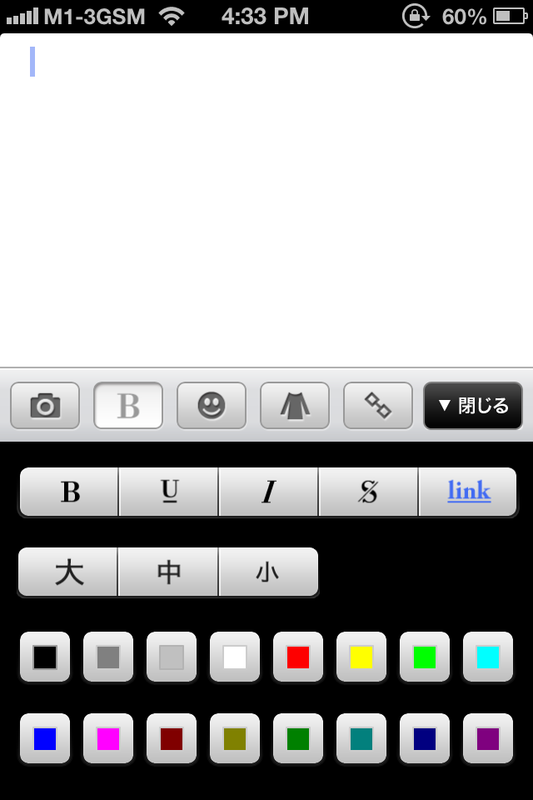 and i could blog on my iphone with that!! but runway channel app is just awesome! 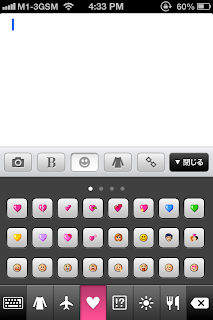 there's free emoticons to use, free photo filters and many more!! 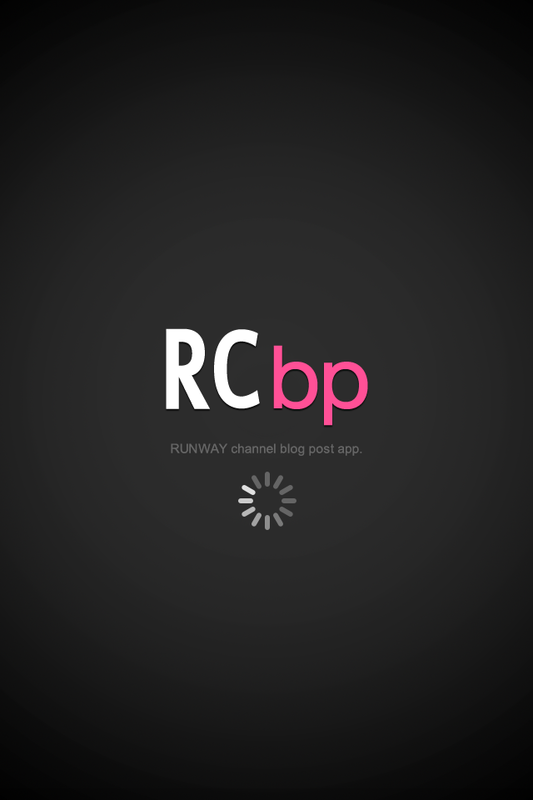 Runway Channel blog post app! 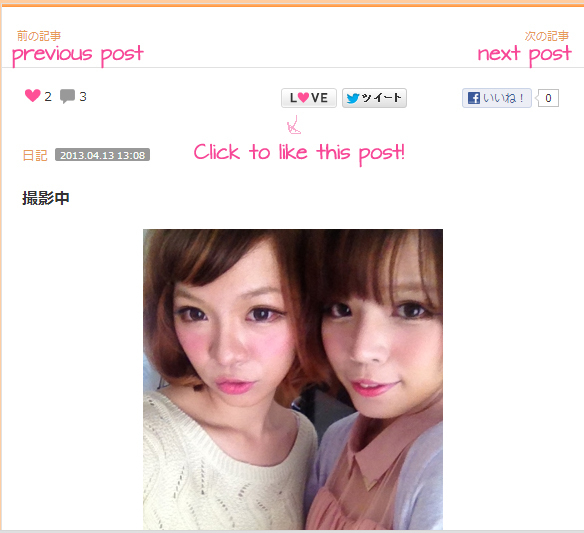 u can even choose items from your favourite shops and post it in the blog post!! hahaha i'm blogging there on-the-go through my mobile! but the posts there are less wordy and have got less photos! greeted by beautiful photos and items!! definitely motivate you to be more kawaii!! do sign up for an account and also follow my blog there! 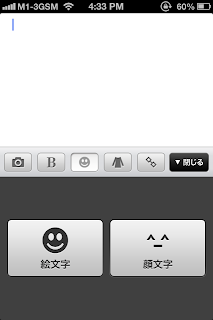 Hi, thank you soooo much!! I've some posts about dieting previously! currently i'm gyming (just cycle 30minutes, run (7.3km/h) for 30 mins), TRYING to cut down on my sugar intake... hahaha..
if you love to, i can introduce some interesting diet stuffs on my blog post! 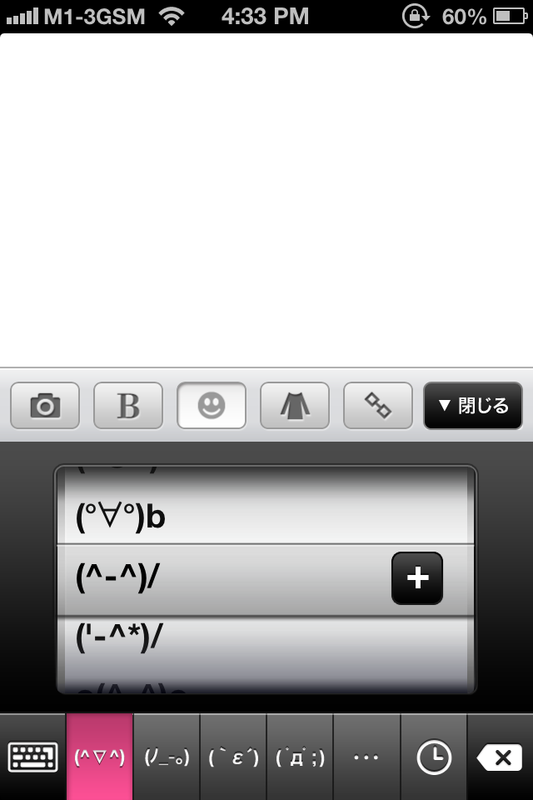 >.< i'll do my best! awwwwww lots of cute things in that channel!! 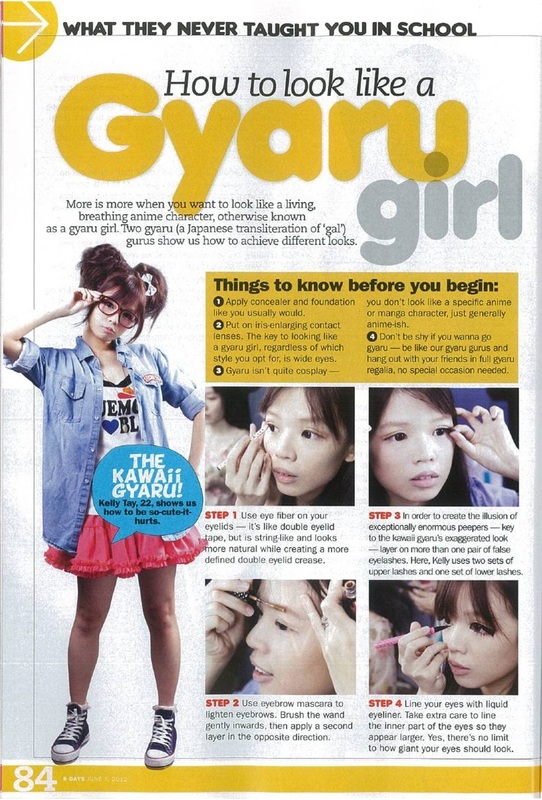 hehe my life almost fall for all cute girls ah! Behind the scenes!! 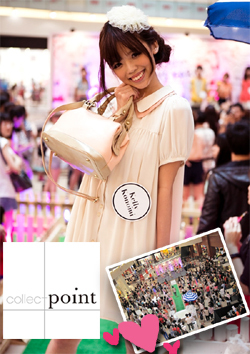 Bugis+ fashion event! Bugis+ Fashion Show case!! WE WON FIRST PRIZE!!! Accumulation of Selca (OOTD) these past few days! Hair tutorial video + giveaway! !